Foreclosure activity hit an 11-year low in this year's third quarter, as an improving economy and stricter mortgage standards helped stabilize the housing market to pre-2008 levels. The Third Quarter 2017 U.S. Foreclosure Market Report, compiled by ATTOM Data Solutions, shows there were 191,824 properties subject to foreclosure filings, which include default notices, scheduled auctions or bank repossessions. The number is down 13 percent from the second quarter and 35 percent lower from a year ago. It's the lowest level since the second quarter of 2006, at the height of the housing bubble. This does not appear to be a one-off occurrence. The drop in foreclosure activity in the last quarter was the fourth straight quarter in which it has tracked below the pre-recession average. “Legacy foreclosures from the high-risk loans originating between 2004 and 2008 have largely been cleared out of the distressed market pipeline,” said Daren Blomquist, senior vice president at ATTOM Data Solutions. New post-crash mortgages must adhere to stricter standards and are subsequently performing much better, Blomquist says. The exception is FHA loans made in 2014. Blomquist says those loans aren't performing nearly as well, with a foreclosure rate higher than any year since 2009. He explains it by noting there was a gradual loosening of credit that year. Lenient lending standards in the early 2000s, along with a large number of subprime mortgages, created a “foreclosure tsunami” that was out of control by 2007. 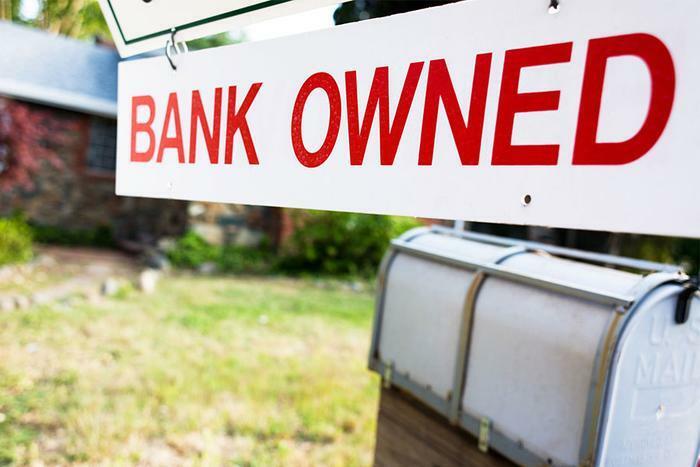 A year later, one in every 538 U.S. households received a foreclosure filing during March 2008, a five percent rise over the previous month and a shocking 57 percent increase over March 2007. Now, applicants are required to have two solid years of employment history at the same company or in the same industry, have a good credit score, and a debt to income ratio of no more than 43 percent. According to the Consumer Financial Protection Bureau (CFPB), studies have shown that mortgage applicants with a higher debt-to-income are more likely to have trouble making their monthly mortgage payments. At the height of the foreclosure crisis, buyers had a lot more homes to choose from than they do today. However, the decline in foreclosures has produced major benefits for homeowners. The housing market is now more stable and home prices have risen back to their pre-crash levels in many housing markets. Matthew Gardner, chief economist at Windermere Real Estate, covering the Seattle market, says foreclosure activity there is at a record low. “As long as the regional economy continues to flourish, I do not expect to see foreclosures rise,” Gardner said.